It’s not just our two cents. Ask almost any Canadian and they’ll agree that our country is home to some of the most interesting and impressive wildlife. A handful of species are such renowned symbols of our heritage that they’ve been minted into history. 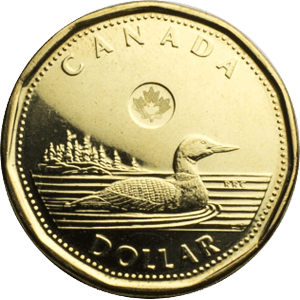 But what you might not know is that the famous creatures featured on Canadian coins have ties to wetlands. 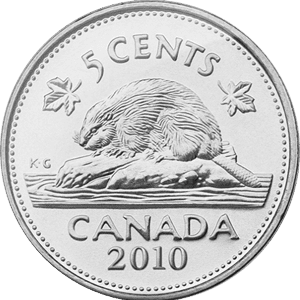 Throughout history the beaver has proven it’s “worth a dam” – and definitely more than five cents. Industrious and persistent, beavers shape the landscape with their construction efforts. 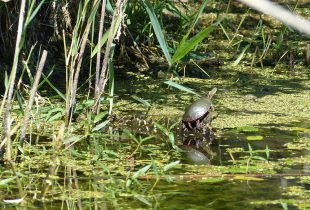 They’re nature’s engineers, and a vital component of wetland conservation. When beavers build their stick-and-mud dams in small creeks and streams, it slows the flow of water. Flooded areas then become freshwater wetlands, which help alleviate droughts and floods. They also enhance biodiversity by providing new habitat for plants, fish and birds. But there are two sides to every coin. Sometimes beaver damming can cause unwanted flooding that’s detrimental to wetland restoration projects. 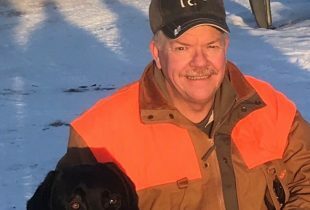 Conservation groups like Ducks Unlimited Canada find ways of putting the beaver’s work to best use. There’s something a little bit magical about caribou. They’re stately and shy and secretive. But most importantly, they offer valuable insight into the overall health of the landscape. When caribou are struggling, it’s a sign that so too is the habitat they call home. 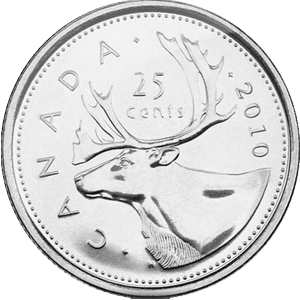 Woodland caribou roam the vast expanse of Canada’s boreal forest and are currently identified as “threatened” under the federal Species at Risk Act. They rely on the wetlands and woods in the region, but a growing amount of industrial and development activities is having an impact. When habitat is disturbed or destroyed, caribou become more vulnerable to predators. 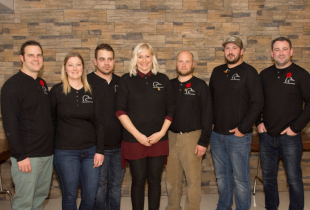 Wetland conservation in the boreal forest is essential to building and maintaining healthy woodland caribou populations. Finding a balance between economic growth and environmental sustainability is key. When seeking R&R nature, there’s one distinct sound many yearn to hear. It’s a quintessential call of the Canadian wild. It’s the eerie call of a loon. The vocal talents of the common loon extend well beyond this classic lonely cry. It actually has four distinct calls used for communication. These include the tremolo (sometimes referred to as the “laughing call”), the wail, the yodel and the hoot. 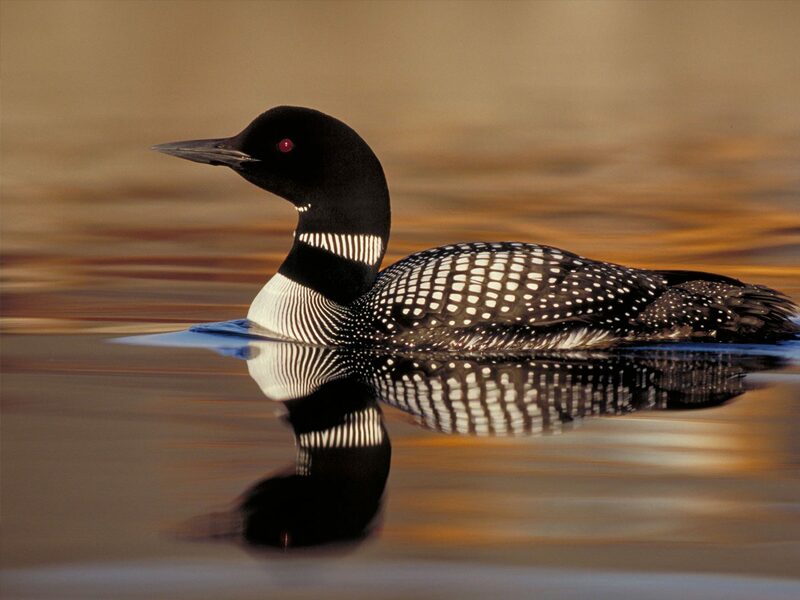 The common loon’s breeding grounds extend all across Canada, including a variety of wetlands. Ensuring future generations can experience the same feelings of solitude and escape starts with safeguarding the habitat the loon calls home. While polar bears don’t typically come to mind when thinking about wetlands, they are connected to these ecosystems via other wildlife that cross their path. Today’s changing climate is bringing polar bears closer to some waterfowl species like the lesser snow goose and common eider. In summer, the seasonal wetlands off the coast of Hudson Bay in northern Manitoba are ideal breeding grounds for these birds. However, in recent years, hungry polar bears are raiding these nests and feasting on eggs. The reason: rapidly melting sea ice is forcing polar bears to the area earlier than usual. In the past, polar bears would still be out on the sea ice feeding on seals while geese nested. Today, the seal-deprived bears are supplementing their diet inland. These changes in behavior show that small ecosystem imbalances can have far-reaching effects. By researching these changes, conservation organizations like DUC can gain a better understanding of the wide-ranging impacts of climate change. So the next time you fumble through your wallet looking for change for your morning coffee, remember the value of the animals that grace those coins. 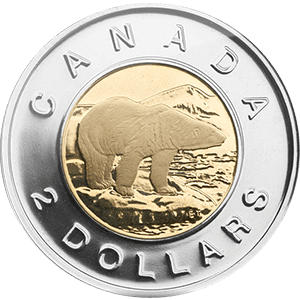 Better yet, use them to make a donation to important conservation work that will ensure the future of Canada’s iconic wildlife.